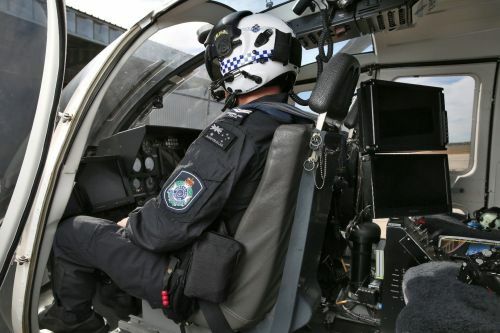 Tactical Flight Officers (TFO) aim to create interoperability with all police through effective working relationships and operational awareness. 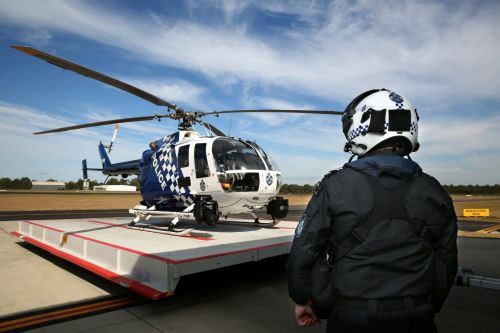 It is their duty to provide all officers quality service and by using the aircraft as a platform TFO’s are able to assist officers on the ground, from street disturbances to full scale operations. 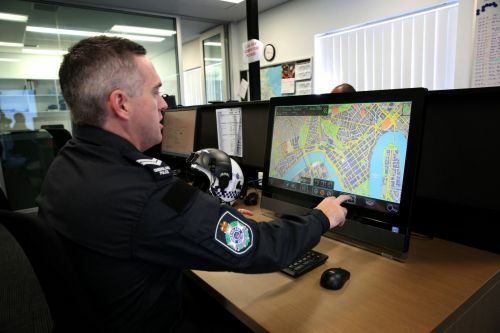 If Polair can assist, they will. 0800 hours – Commence shift. Check emails and intelligence and phone tactical crime squad. Identify any areas, vehicles or persons of interest. 0930 hours – Tasking’s assigned. Conduct situation awareness, use mission map to identify targets, map routes, and identify any potential hazards. 1030 hours – Briefing with pilot. Discuss routes, weather forecasts, and potential hazards or restricted airspace. Conduct pre-flight checks of the helo. Discuss tasking’s for the shift with the Pilot. 1115 hours – Lift off. Track route, cover suburbs of interest, scanning for persons or vehicles of interest. Observed and located suspect and vehicle. Contact ground crew. Provide description of the vehicle, driver, position and direction of travel. Work with the ground crew until the vehicle is intercepted by police. Once the ground crew have the matter in hand, show is clear, over. Track back to base and refuel. 1400 hours – Lift off. Track route up North, scan area of interest. 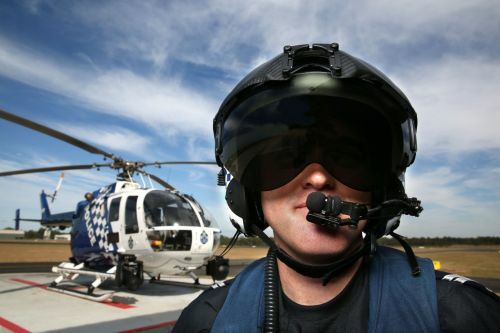 Contact ground crew and provide description of the physical characteristics and position of the person of interest. Work with ground crew and help them to locate the suspect. Suspect arrested by ground crew, show is clear, over. Complete log books, download footage, update reports and unit correspondence. 1600 hours – End of shift.